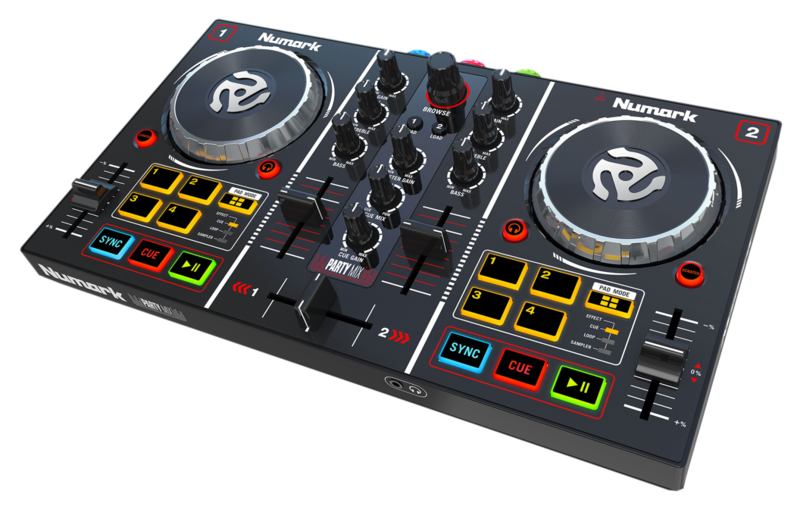 The Numark Party Mix is now officially compatible with Serato DJ Lite and the setup is a breeze! Follow our guide and tutorial videos below for everything you need to get your Party Mix set up with Serato DJ Lite. Create an account and register your Party Mix at Numark.com to receive your download link for Serato DJ Lite and links to more guides and tutorials!